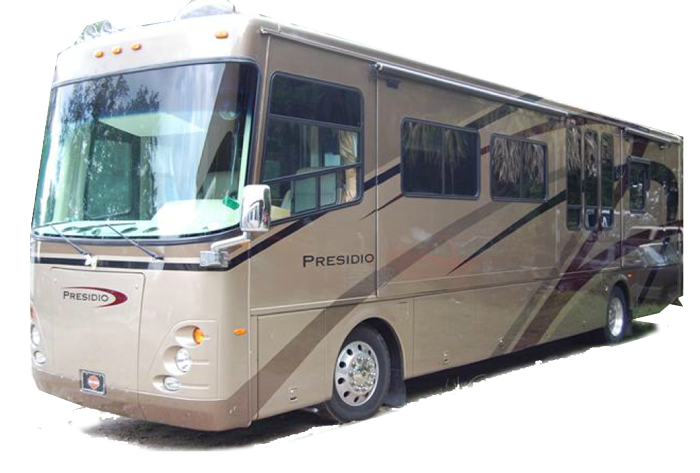 Our RV body shop employees are quality trained craftsmen with years of experience. We specialize in fiberglass reconstruction and metal fabrication. 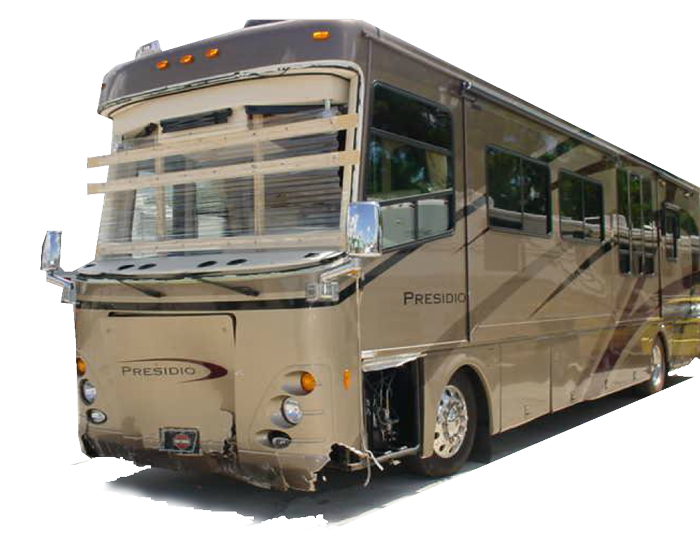 Utilizing the latest specialized techniques for repairs, our body shop is capable of tackling any insurance claim and delivering to our customer a quality repaired product.